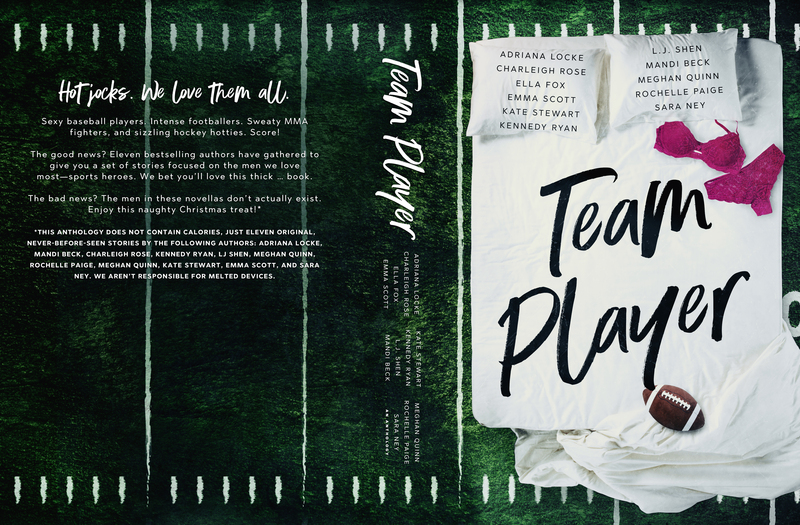 Woke up before my alarm this morning and finished another fabulous novella from the Team Player Anthology- Cross by Adriana Locke- 5 stars! I loved meeting the Gibson Boys in Crank, which was released earlier this fall, and I was so excited that the author treated us to another guy from that crowd of rowdy boys in Cross. I devoured it! 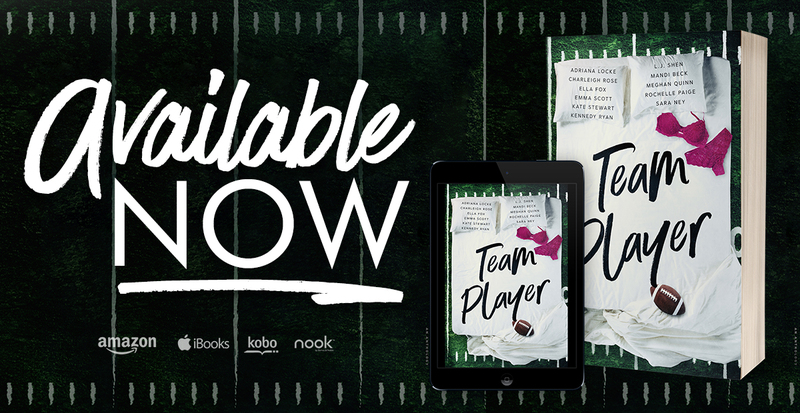 Cross was a fabulous second chance romance set in a small town that doesn't sound too different from the little town I grew up in. Kallie and Cross came across as so read, and even though this was a novella, the characters felt well-developed to me. These two had immediate off-the-charts chemistry, even after many years apart. I adored getting to meet Kallie's mom- she was so sweet and charming. Can't wait to get to know Kallie and Cross better in future Gibson Boys novels.